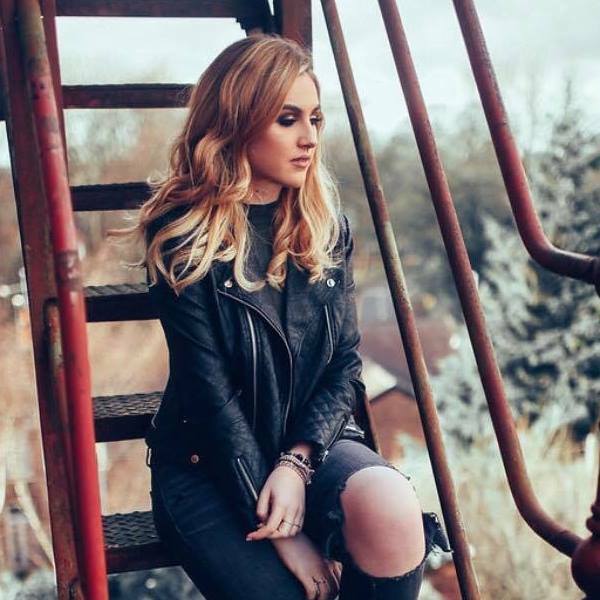 19 year old Megan Bird from Portsmouth is set to become a household name – if your household is the kind that loves Pink, Kelly Clarkson and Paramore. Which mine totally is! Her debut single ‘Affirmation’ is a storming, ear-worming anthem. If Megan decides later in life to take up professional darts playing, she is all sorted for a perfect entrance song. “Affirmation’ is my first video and it shows the highs and lows of a relationship – all taking place in my dream car!